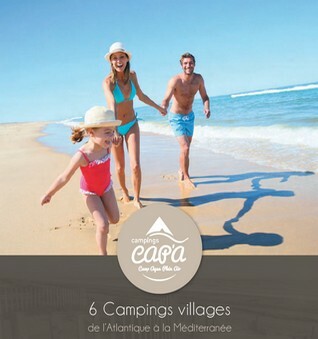 Hiking or cycling, pathes start directly at the campsite. Through the swamps, along the coast, to the town center, no need to go by car their is always an alternative path. Maps availables to the Reception or at the Tourism Office. Sailing, in Poudrantais at about 4km from the campsite, the Sailing School of Pénestin. Paragliding (according to the climatic conditions):To take advantage of a wonderful landscapes, taste new sensations with paraglide firts flights. At a few minuts from the campsite, an association organize firtst flights, according to the climatic conditions. 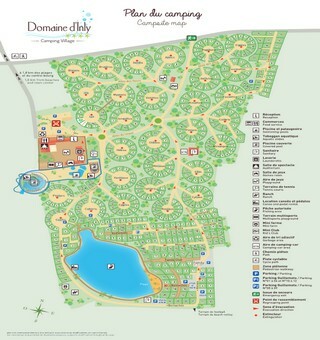 Mini-golf, a 18-hole track at 2km from the campsite, close to the beach of La Mine d’Or. Skate Park in the town center. Kite-surf schools in Pont Mahé at about 5km from the campsite. Kayak On the river or on the sea, canoe at the sunset - with Au Gré du Vent in Camoël. Golf: Make your choiceChoose between one of the 9 Gulf of South Brittany! Work your swing on the most beautiful greens of the region. 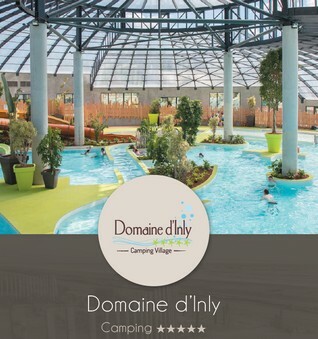 Whether you want it technic (Savenay, La Baule), rustic (Mesquer), along the sea (Arzon, Le Croisic, Baden), salted (Guérande) or greeny (Missillac, Caden), the golfs of South Brittany promise you great sporty sensations!